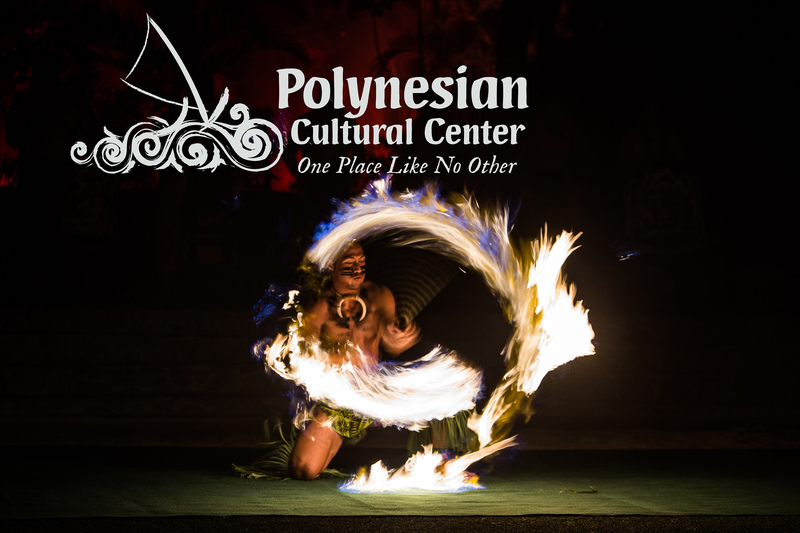 MAY 17, 2017, Laie, Hawaii – A year ago, Falaniko Penesa, 26, of Upolu, Apia, Samoa, finished second in the World Fireknife Championship, losing out to five-time champion Mikaele Oloa of Waialua, Hawaii. Penesa spent the past year “practicing every day to make my moves flow” and the hard work paid off, as he won the 25th Annual World Fireknife Championship on Saturday night (May 13), beating out Oloa by one point on the combined scorecards of the seven judges. Kepanipaa Damaso of Waikoloa, Hawaii finished third. 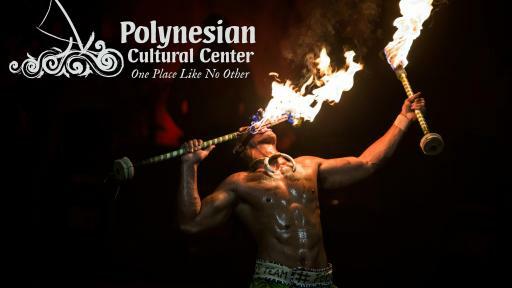 Penesa, who performs at Hong Kong Disneyland, dazzled the sold-out crowd at the Polynesian Cultural Center’s Pacific Theater with an amazing routine that had him spinning, twirling and juggling one and two fireknives at lightning-fast speed, often behind his back and overhead. 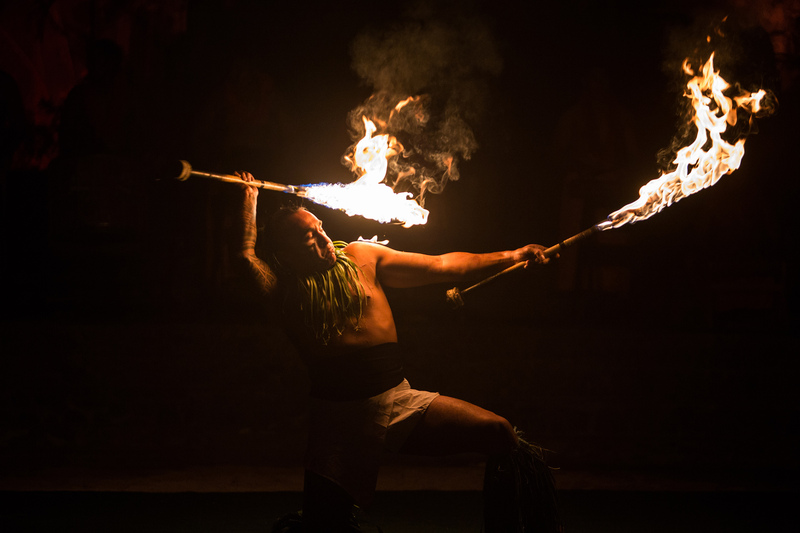 Eyes glistening following his first victory at the World Fireknife Championship, Penesa credited his family and supporters in Samoa as the inspiration for the power, speed and acrobatic flair of his winning routine. 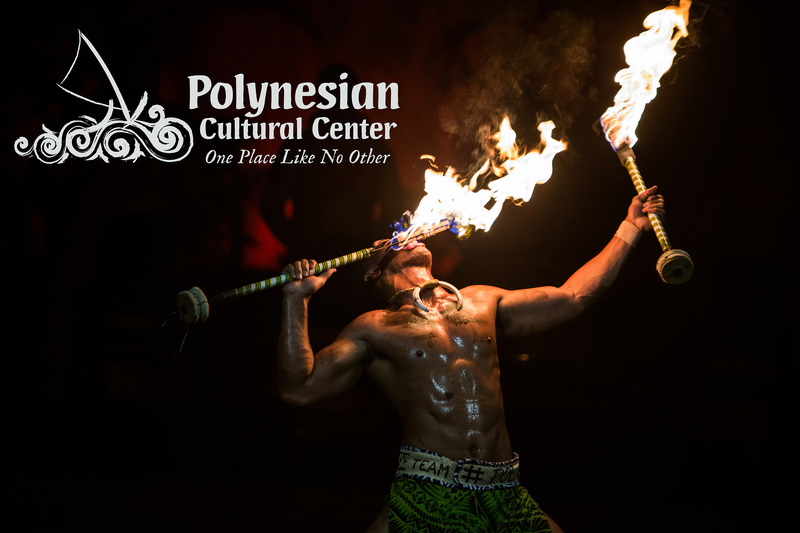 Wearing a traditional lavalava and energized by the pulsating beat of 11 Polynesian drummers and roars of the crowd, the three finalists gave a phenomenal performance that was original and creative, while showcasing the elite expertise needed to compete for the world championship. 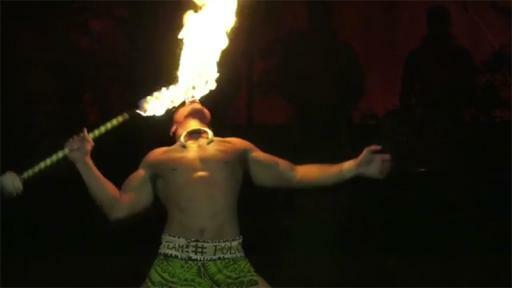 Fireknife dancing draws its roots from the Samoan ailao, a warrior’s knife dance, performed before battle with the nifo oti, or “tooth of death.” Now in its 25th year, the World Fireknife Championship was established by the Polynesian Culture Center to showcase this proud Samoan tradition and perpetuate it for future generations to embrace. 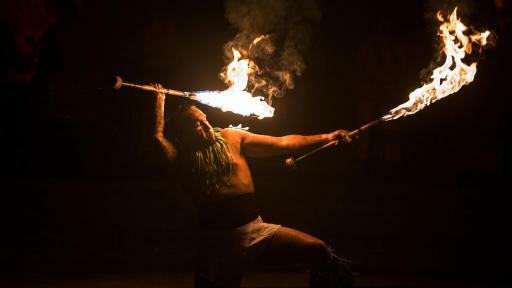 The three-day World Fireknife Championship began with the opening round on May 11, featuring 18 top fireknife dancers from Samoa, Japan, Tahiti, California, Florida and Hawaii competing in the elite Senior Division to determine this year’s best-of-the-best. 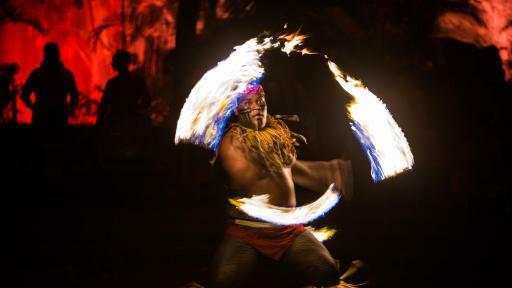 Six competitors advanced to the semi-finals on May 12, from which tonight’s three finalists performed their best routines seeking the World Fireknife Championship for 2017. 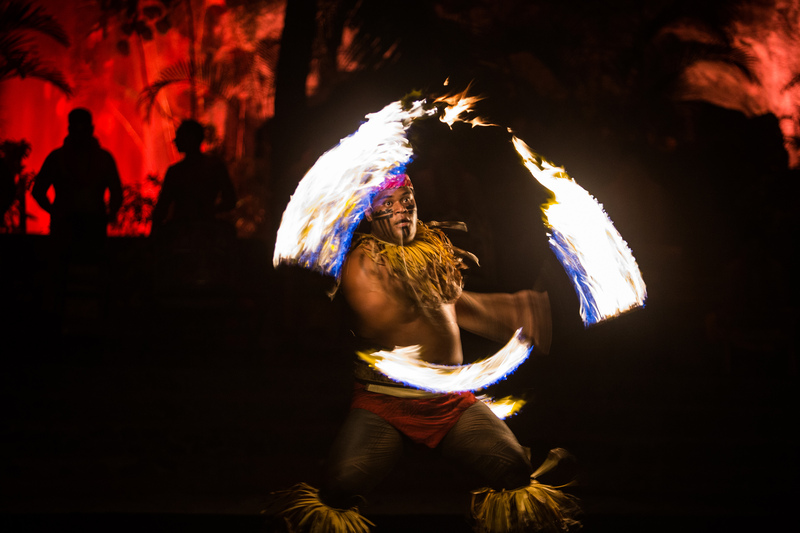 The World Fireknife Championship is the main attraction of the Polynesian Cultural Center’s We Are Samoa Festival, Hawaii’s largest annual Samoan cultural celebration. 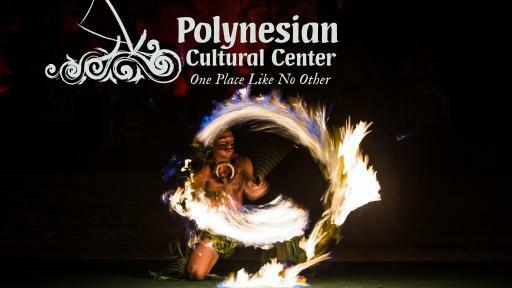 The other featured event was the High School Samoan Cultural Arts Festival, also held Saturday, which had teams of Hawaii school students of Polynesian ancestry competing in traditional Samoan practices. 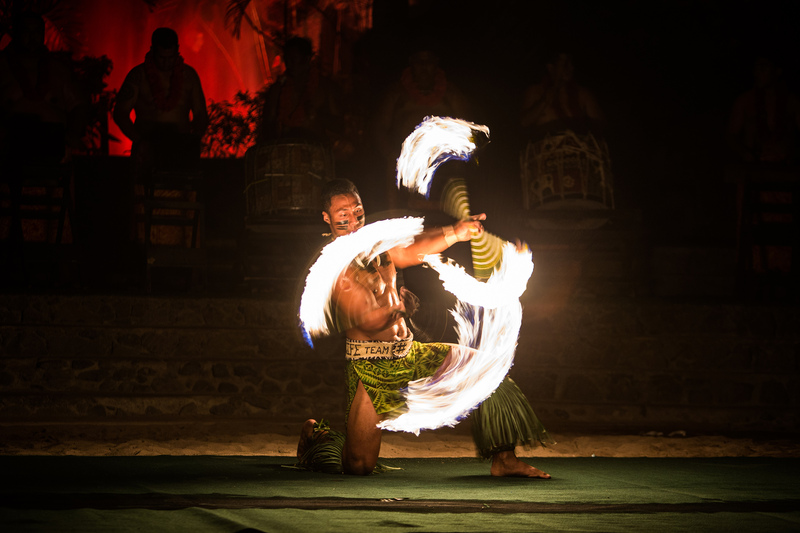 Located on Oahu’s beautiful North Shore, the Polynesian Cultural Center is the only cultural tourist attraction of its kind in the world, featuring six authentic island villages: Hawaii, Tahiti, Samoa, Tonga, Fiji, and Aotearoa (New Zealand). 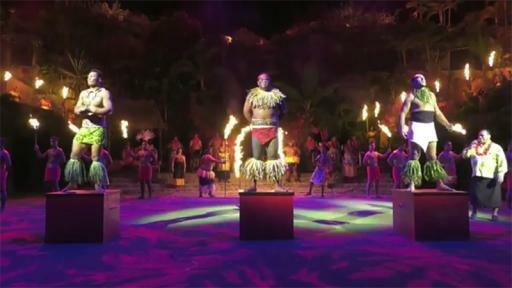 An engaging, interactive celebration showcasing the people, culture, arts and crafts of Polynesia, the Polynesian Cultural Center is a non-profit organization, with 100 percent of its revenue going to daily operations and to support the education of its student-employees enrolled at neighboring Brigham Young University-Hawaii. 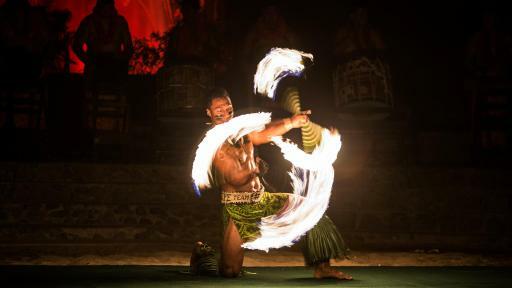 For more information about the Polynesian Cultural Center, visit www.polynesia.com or call (800) 367-7060.